AKIPRESS.COM - World Bank Chief Economist Paul Romer is stepping down after a rocky tenure in which he struggled in his efforts to reform the research operations of the development lender. The departure is effective immediately and Romer will return to his position as a professor at New York University, World Bank President Jim Yong Kim said in a statement to staff obtained by Bloomberg. 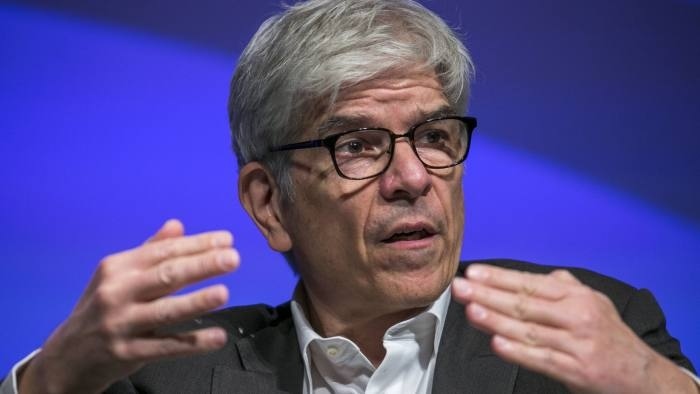 Romer relinquished oversight of the Development Economics Group at the Washington-based bank after less than a year in May when researchers complained about his abrasive style as he tried to make them communicate more clearly. This month, Romer went on to accuse a fellow economist at the bank of potentially manipulating a global ranking on business conditions to the detriment of Chile. A week later, he backtracked, compounding the embarrassment for the World Bank.